No orders will be handled during this time so fill up your stock no later than 12 pm of Friday the 14:th of July to make sure that you have what you need during this time. Orders placed after that will be shipped on Monday the 31:st of July. 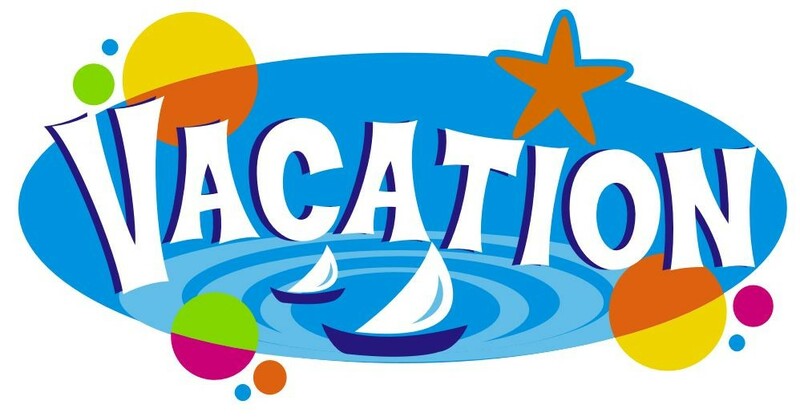 We wish you a great summer and great sales! New lineup of resins from Wanhao. 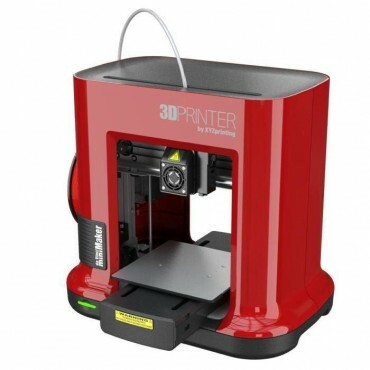 Works great with Wanhao Duplicator 7 and other DLP printers. Special Edition version of the popular daVinic Mini series. miniMaker in nice looking red color. Same specs as ordinary Mini W but without Wifi. 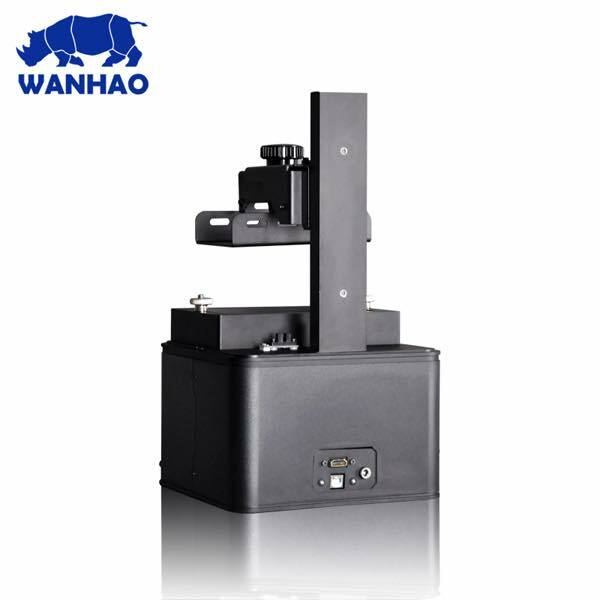 The Wanhao 3D printer family is growing! At the end of January 2017 Wanhao will begin shipping the all-new Duplicator 7 - A 405nm UV resin DLP 3D printer. 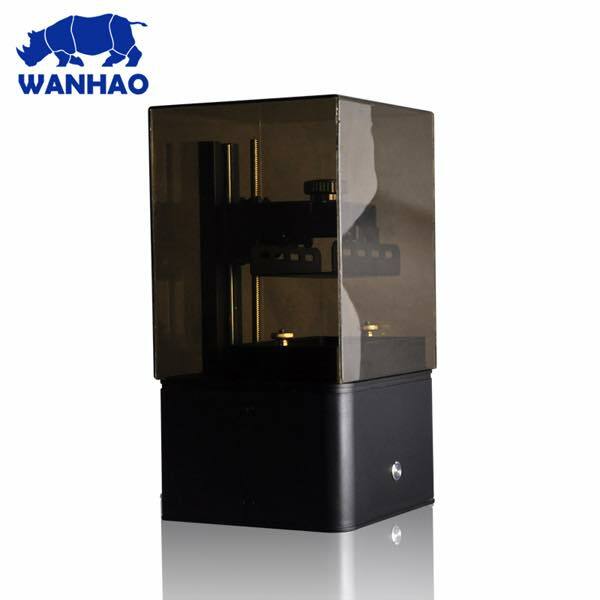 Since its inception, the Wanhao brand has focused primarily on FDM 3D printer technology. However, FDM is sometimes limited by resolution and mechanical barriers. 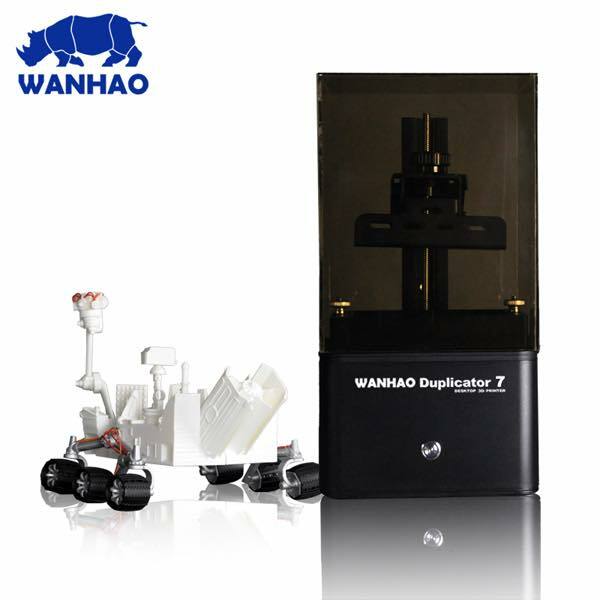 Wanhao hopes are that the Duplicator 7 will open doors to new, more demanding fields of creation. We are proud to announce that we have been appointed official distributer for Raise3D in the Nordic Region. 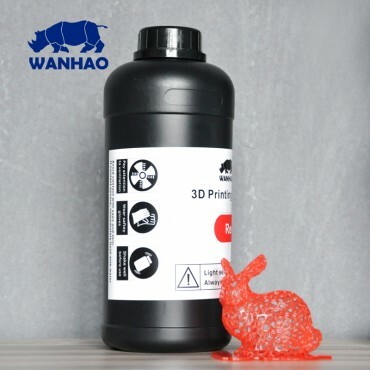 Raise3D is the leading manufacturer of large format FDM printing. PrimaNordic have been doing business with Raise3D since the early days and we were one of the first backers to their extremely successful Kick backer crown funding campaign back in 2015.